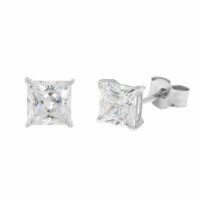 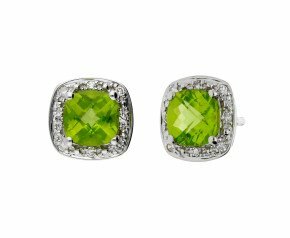 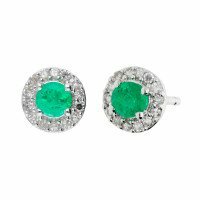 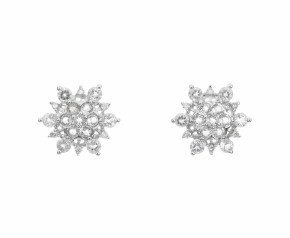 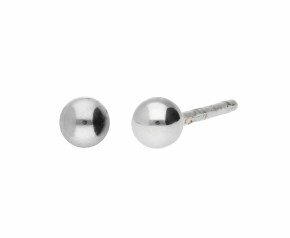 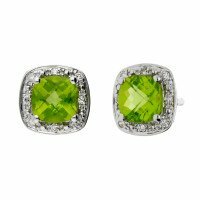 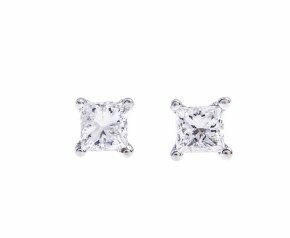 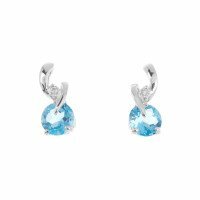 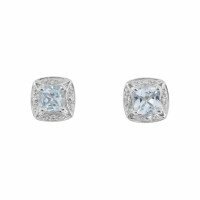 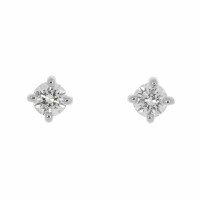 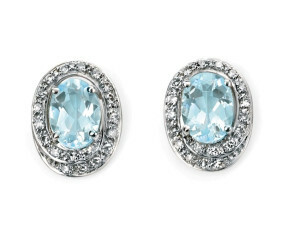 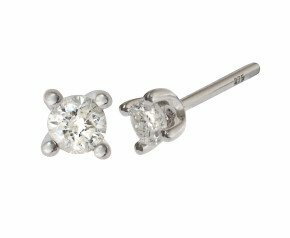 White Gold Stud Earrings - Shop our ladies white gold stud collection, ranging in both modern and contemporary styles set in 9ct and 18 carat. 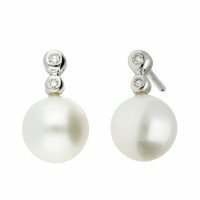 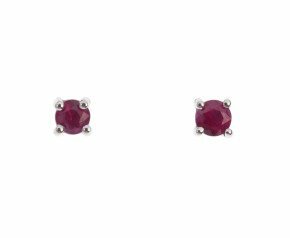 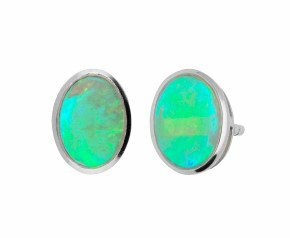 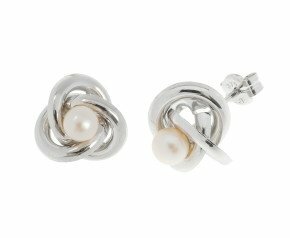 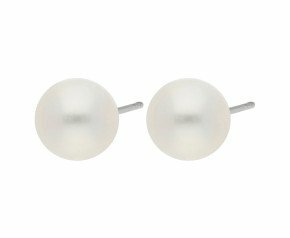 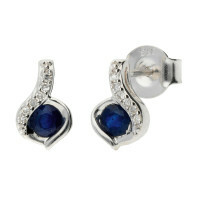 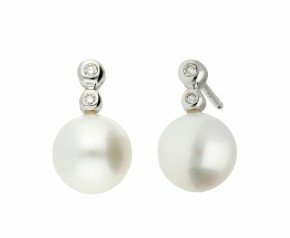 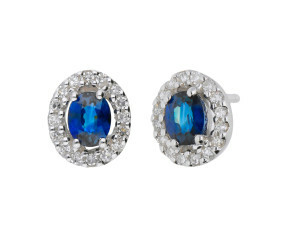 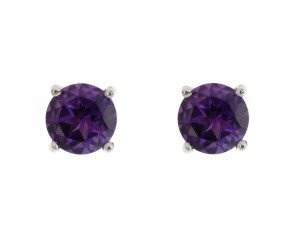 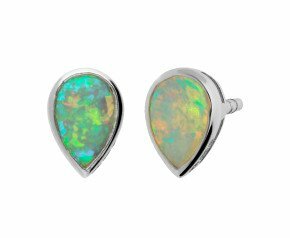 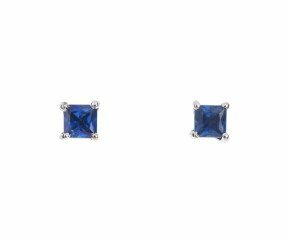 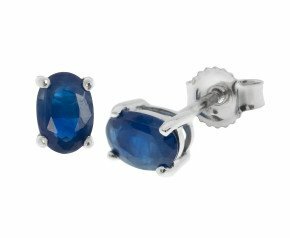 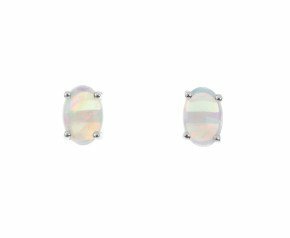 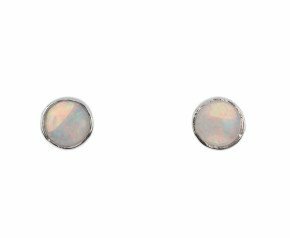 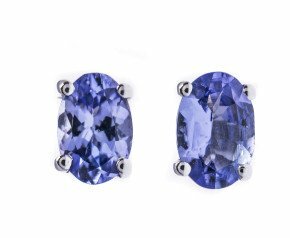 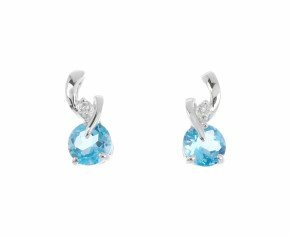 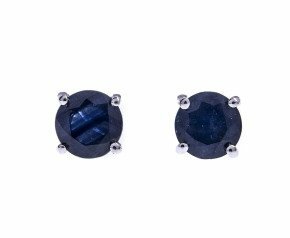 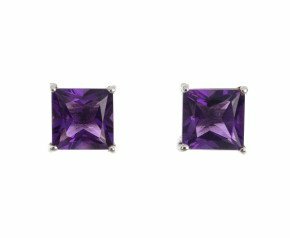 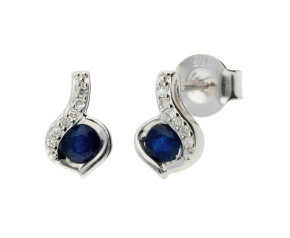 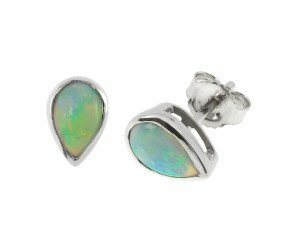 Featuring diamond, opal, pearl and amethyst gemstones, our womens 9k and 18k studs range from simple and stylish earrings, dressy clusters and simple ball studs. 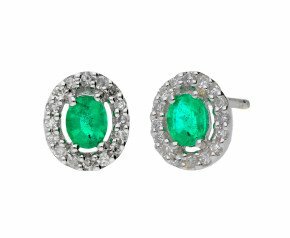 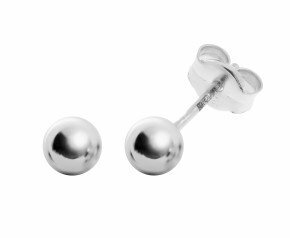 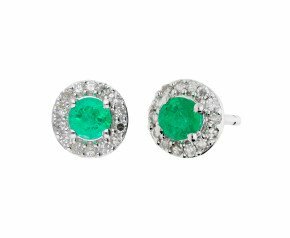 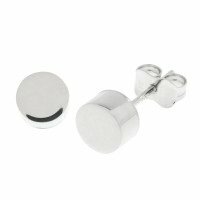 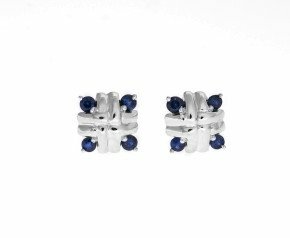 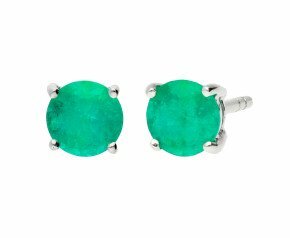 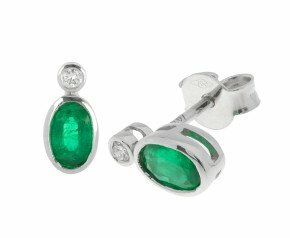 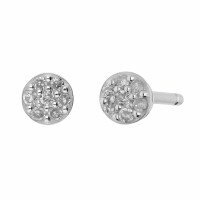 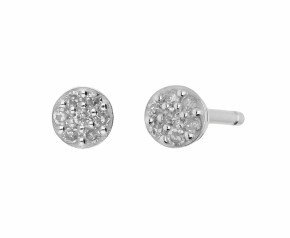 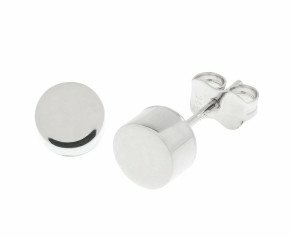 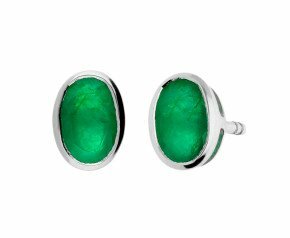 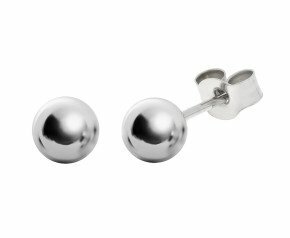 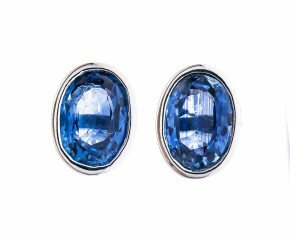 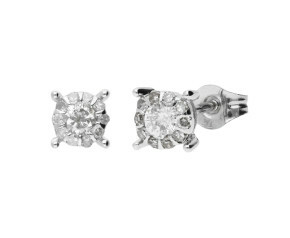 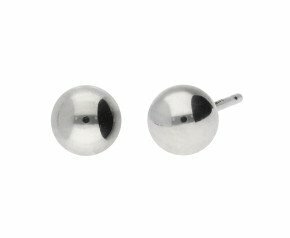 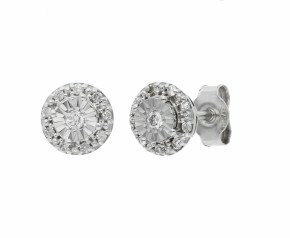 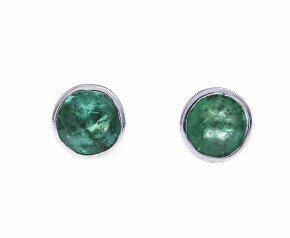 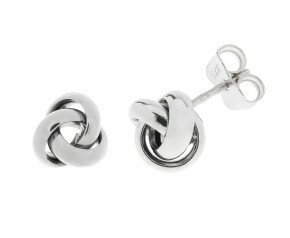 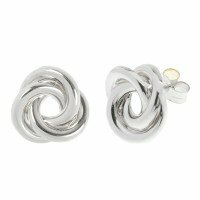 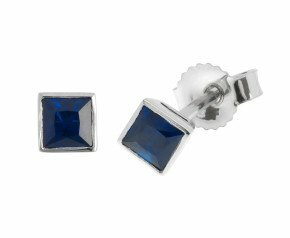 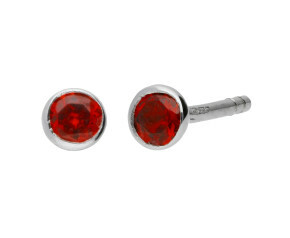 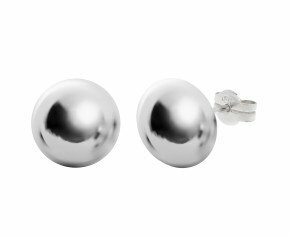 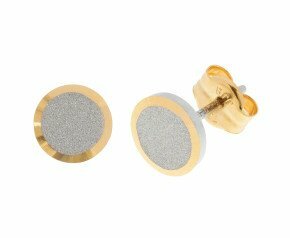 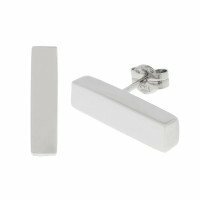 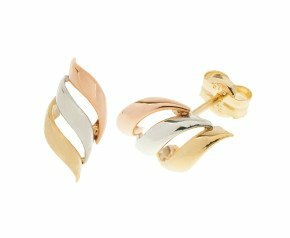 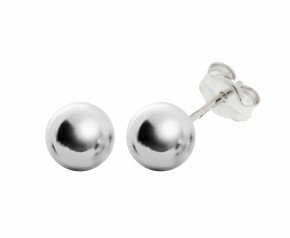 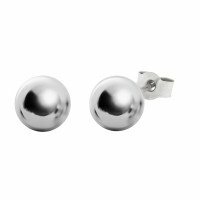 A beautiful selection of white gold stud earrings that can be worn for any occasion and is fantastic addition to any ladies jewellery collection.